Insurance Institute for Highway Safety (IIHS) is an organization that works to determine safety ratings of any vehicle. It plays a vital role in figuring out crystal-clear facts about crashworthiness. This non-profit organization was established in 1959, since then it has been devoted to reduce the number of vehicle crashes and the rate of injuries that occur in the crashes. Moreover, it also carries out several researches and generates ratings for famous passenger vehicles as well as for consumer products. 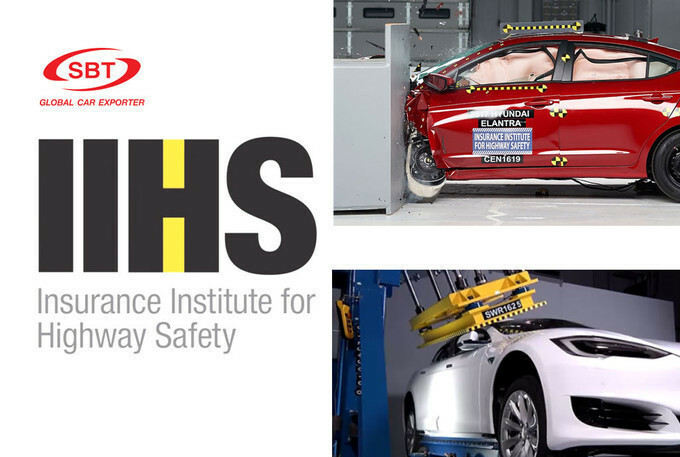 IIHS tends to produce a factual report of safety ratings on the basis of four major factors. The factors include measurement from dummies, seat belt effectiveness, airbags and survival space. 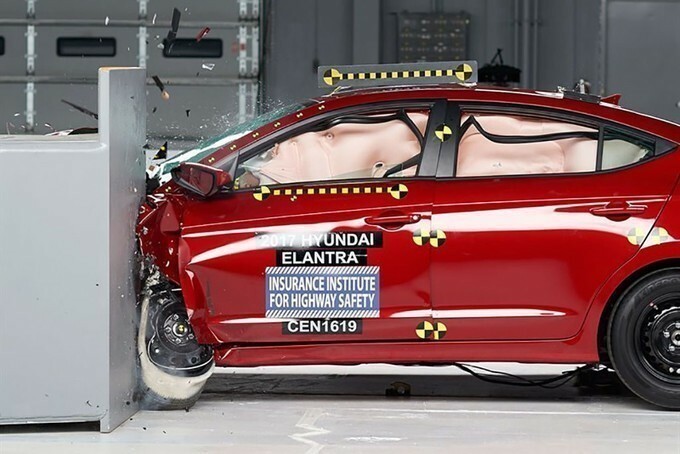 As far as crashworthiness of a vehicle is concerned, it is evaluated with the help of six basic tests which are moderate overlap front, passenger-side small overlap front, driver-side small overlap front, roof strength, side impact and seats & head restraints. 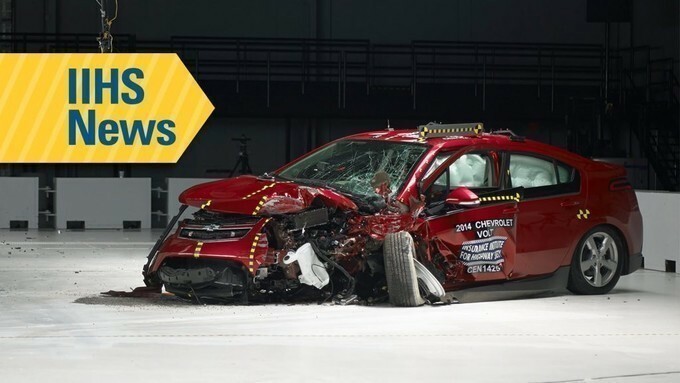 However, the IIHS conducts moderate and low speed track tests of vehicle along with automotive braking system, in order to get front crash prevention ratings. It is estimated that crash resulting in injuries and deaths are most commonly occurred due to frontal crash. The institute has strived much harder and taken major steps to provide better assessment regarding frontal protection. 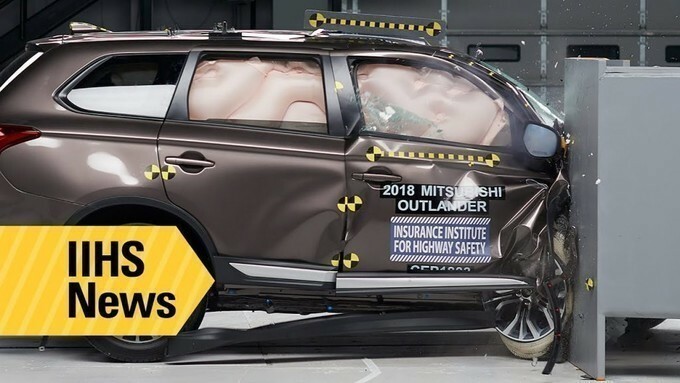 For this purpose, Insurance Institute for Highway Safety performs three different frontal crash tests which include moderate overlap test, driver-side small overlap test and passenger-side small overlap test. In moderate overlap frontal test, a vehicle moves at speed of 40mph towards a barrier along with a deformable face. About 40% of total width of the vehicle strikes the barrier, showing the strength of structure of the vehicle. In the same-way, driver-side small overlap test is carried out which is a crucial challenge for safety belts and airbag designs. The passenger-side test is same as driver-side test, although the vehicle overlaps the barrier on right side. In addition, side impact crash test is also done which primarily evaluates the result if a vehicle being hit by a pickup truck. Roof Strength Test is also mandatory to survive rollover. Moreover, the readings from dummies conclude the potential neck injuries. After conducting all major tests, ratings are assigned as per evaluation and factual figures of tests. The ratings are categorized as Good, Acceptable, Marginal and Poor. However, the observers consider only three aspects to rate the vehicle: structural performance, injury measures and dummy movement. While assessing structural performance, observers measure the amount of intrusion into occupant compartment after the crash. The injury levels are concluded from the sensors in dummy. The measures are recorded by sensors in the head, neck, chest and leg of the dummy. 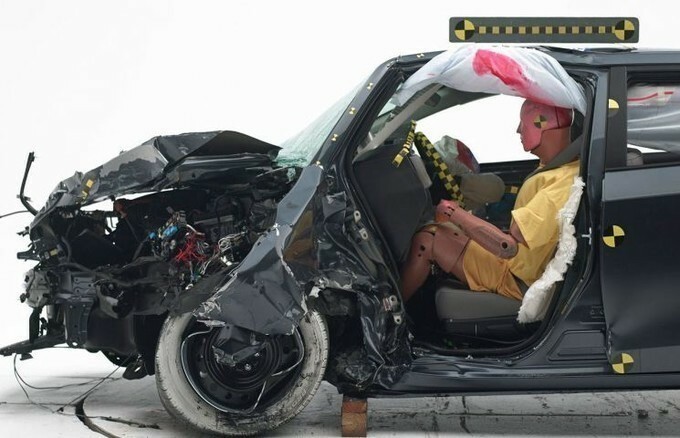 The restraints or dummy movement is also an important aspect to focus on during the crash test. Before each test the observer puts greasepaint on head, knee and leg of dummy. After the crash, paint shows the contact between parts of vehicle and dummy that allows evaluation of movement of dummy. In this way, numerous cars and different popular vehicles are tested by IIHS. Each year, this non-profit organization also awards Top Safety Pick and Top Safety Pick Plus to the vehicle that meets the requirement of test. Hence, IIHS provides the best safety ratings of the vehicles in all class. Full article : The World Safest Car Can Now Be YOURS! The World Safest Car Can Now Be YOURS! Full article : America’s Obesity Problem Results In Demand Of Fat Crash Test Dummies! America’s Obesity Problem Results In Demand Of Fat Crash Test Dummies! 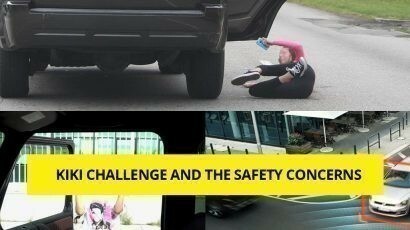 Full article : CREATIVE And AMAZING Vehicle Safety Ideas! CREATIVE And AMAZING Vehicle Safety Ideas! Full article : The Near Future Of Vehicle Safety! 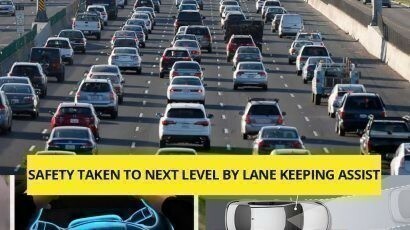 The Near Future Of Vehicle Safety!